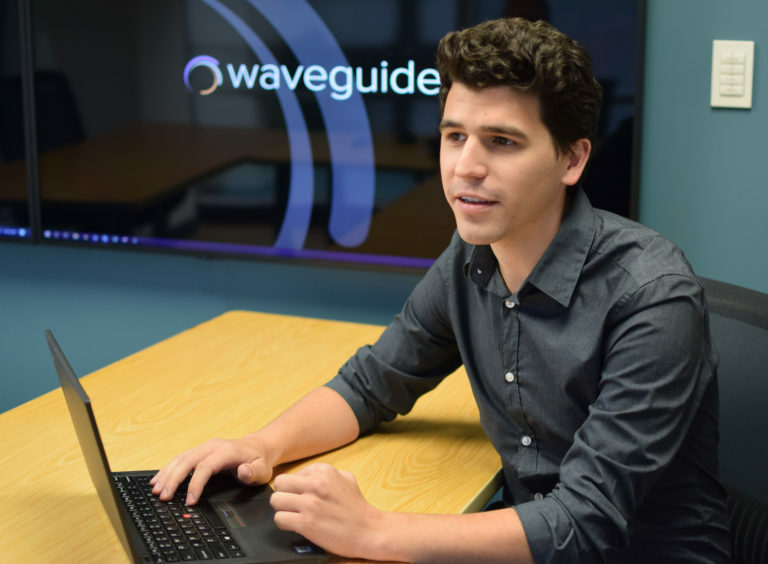 Alex Eplan, CTS, joined Waveguide in 2018 as a quality control field agent and is responsible for ensuring quality performance of the systems Waveguide designs. Before joining Waveguide, Alex worked in the aerospace consulting industry. At his previous firm, he worked on more than 50 technical projects in aircraft maintenance and structure. A proud fifth generation Atlantan and graduate of the Georgia Institute of Technology, Alex joins our growing number of Ramblin’ Wreck colleagues.